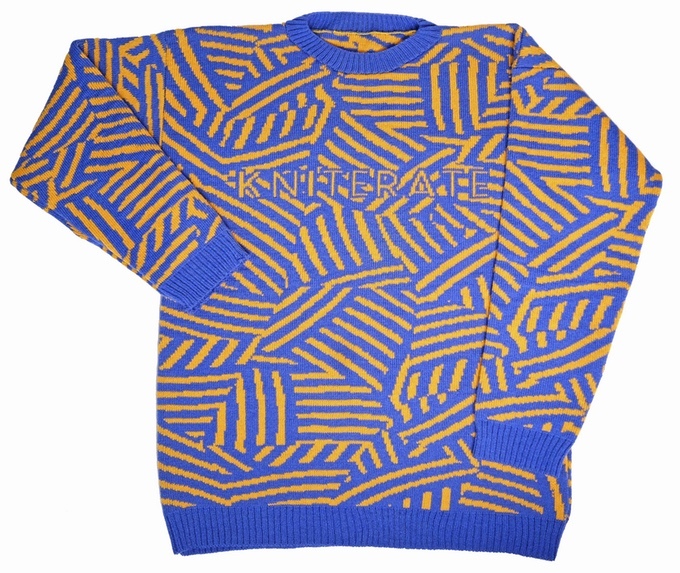 Kniterate Brings Industrial-Style Personalized Knitwear To The Home | OhGizmo! It’s one thing to learn how to sew, and it’s quite another to be able to customize the fabric with which you put your garments together. Up until now, if you wanted a particular pattern of material, you’d either have to crochet the darn thing, or pore over heaps of catalogues in the hopes to find what suits you. 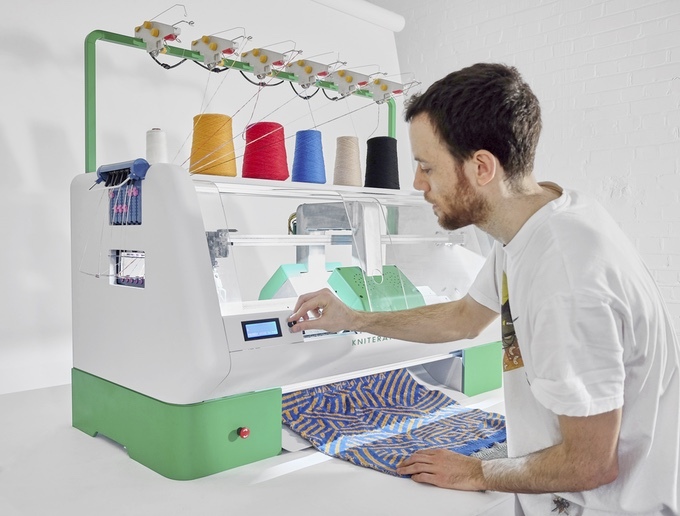 The Kniterate is a knitting machine that accepts pretty much any design you can throw at it, and recreates it for you in real life. You can either pick your patterns from pre-made templates, or create your own These then get output onto a knitting bed that’s 29 inches wide. 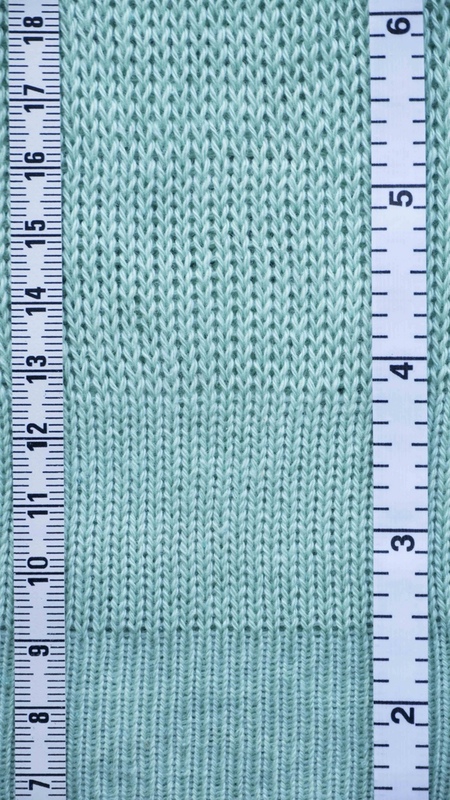 The stitch density can easily be changed and up to 6 spools of yarn allow for extremely colorful patterns. Granted, even though you can have this at home, with a starting price of $4,600 it’s not for the casual designer. If you’re building your design studio and wish to stand out early on though, you might want to give this a good look.